After 2021, you might not need to remember to set your clocks forward or backward, thanks to the vote to eliminate daylight savings time in Europe. 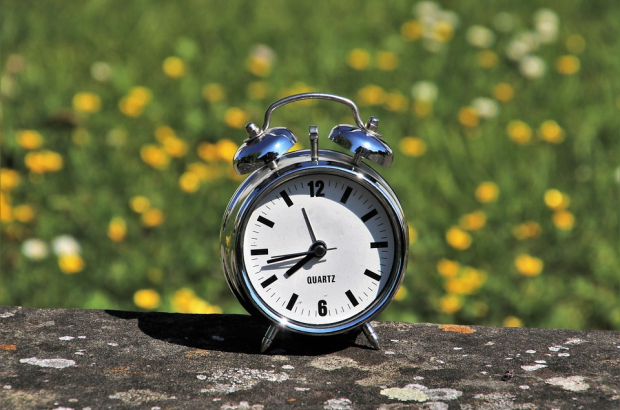 The European Parliament voted on Tuesday to remove the seasonal time change, scheduling the final one for the last Sunday of March 2021 for the countries that would like to keep summer time. For those wishing to keep winter time, the final setback of clocks will be in October of that year. Although parliament has made its decision, it is now up to the member states to decide how to adopt the proposal. The first introduction of summer time change was in 1977 with the goal of saving energy. Now, member states have the option to either permanently stay in that time, or permanently leave it. It will be difficult for all 28 member states to coordinate a common position on this change. It is up to Romania as the chair of the EU’s ministerial work, to put the topic on the agenda. This could be as soon as 6 June.